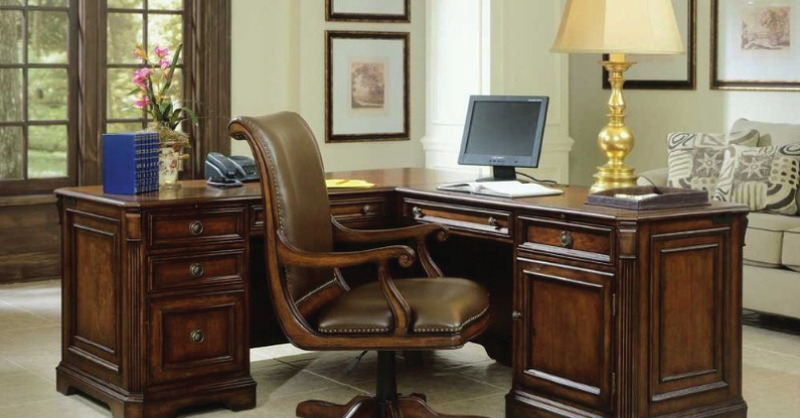 Stuckey Furniture features a great selection of home office furniture to fit your situation. 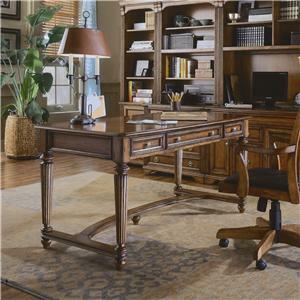 Whether you are looking for a deluxe executive home office setting or something simple for small tasks we have you covered. 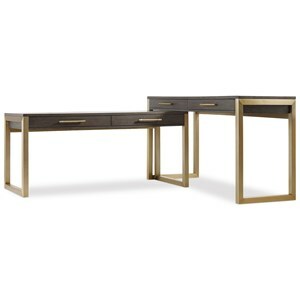 We have table desks, executive desks, L-shaped desks, computer workstations, office chairs, file cabinets, lateral files, bookcases, and everything else you need for your home office. 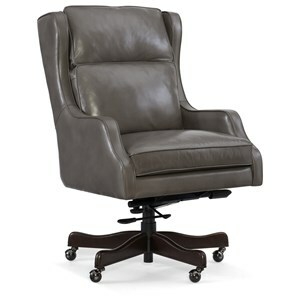 Browse our selection and you'll see why Stuckey Furniture is the best place to shop for office furniture in the Mt. Pleasant and Stuckey, South Carolina area. Stuckey Furniture features an impressive showroom and can help you find the perfect office group, desk, table desk, L-shape desk, executive desk, computer workstation, office chair, file cabinet, bookcase and more. 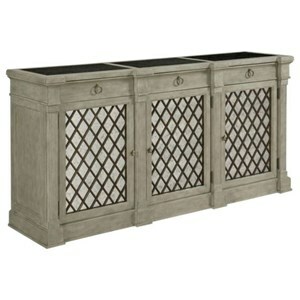 If you are shopping for home office furniture in the Mt. Pleasant and Stuckey, South Carolina area be sure to make Stuckey Furniture your stop. 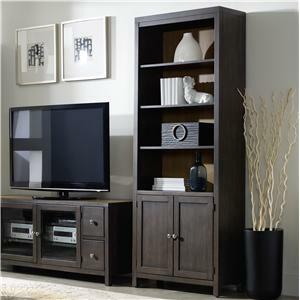 Stuckey Furniture is conveniently located for shoppers from Mt. Pleasant, Garden City, Charleston, Myrtle Beach, Hilton Head, Isle of Palms, Summerville, Beaufort, Wando, Johns Island, West Ashley, Georgetown, Moncks Corner, Okatie, and Charleston, South Carolina, and more.